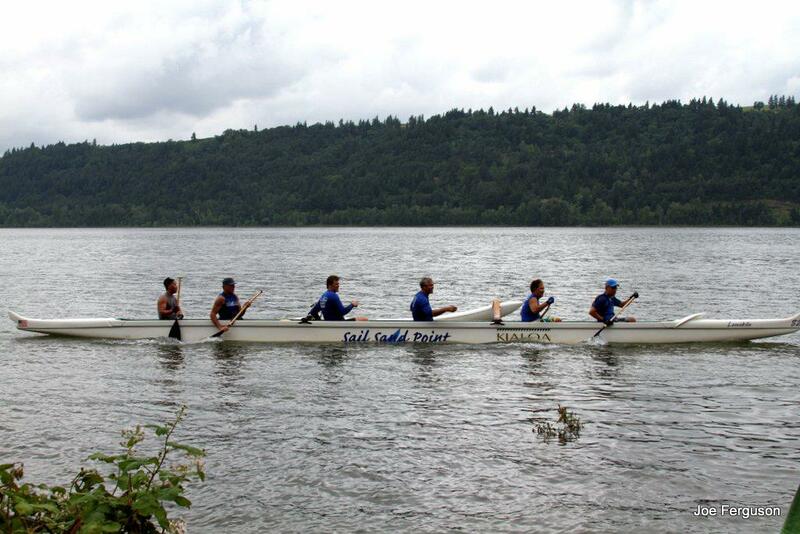 Sand Point Paddling Club (formerly the Sand Point Outrigger Canoe Club) provides children and adults of all ages, backgrounds, and abilities the opportunity to participate in a safe and exciting team oriented sport. SPPC provides instruction in techniques of outrigger canoe paddling. Individuals of all backgrounds, ages, and abilities are welcome. No paddling experience is necessary. SPPC practices and stores their boats in the SSP Boat Storage Yard. For more information please visit the SPPC website.